We all enjoyed the incredible lunch this month! The lost and found is full of coats, jackets, backpacks, etc. 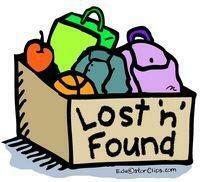 Please stop by the lost and found to claim any items that your child may have misplaced. All remaining items will be donated to a local charity on Friday, April 5th. Between March 8 – March 29 you will receive via e-mail a report detailing your student’s progress with English language learning. Will your student be participating in the sports programs offered at middle school? If so, mark your calendar and plan to get their sports physical during the summer. Students entering 6th and 9th grade are required to have a physical dated after June 1. A physical, dated in the summer, is valid for the entire school year. If you normally schedule your child’s physical around their birthday, we suggest you consider postponing until summer. Fifth grade students getting their physical while in the 5th grade will be required to get a second physical dated after June 1 if they want to participate in middle school sports. For more information on middle school sports and the required physical form check out the ISD Middle School Sports webpage or call Beaver Lake Middle School office. The office team will answer all your questions. 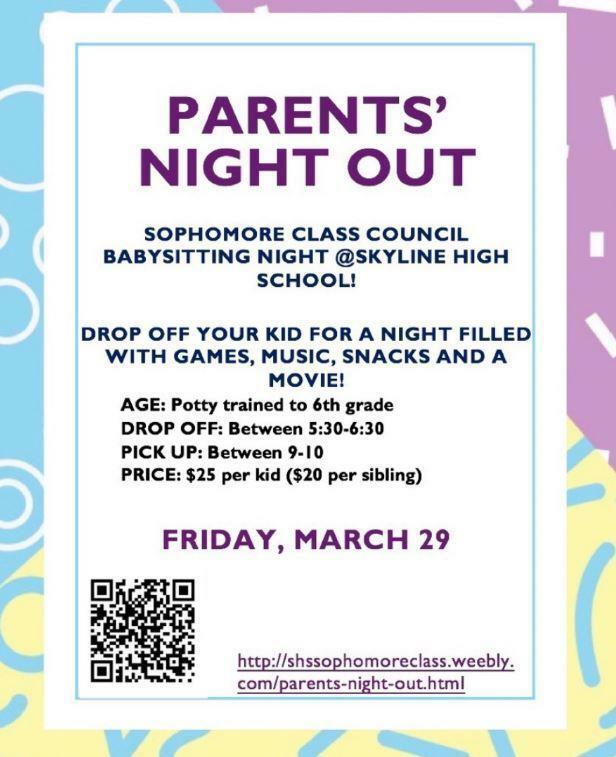 Support Skyline High School’s Sophomore Class by participating in their Parents Night Out fundraiser on March 29th! Drop off your kid(s) at Skyline for a fun-filled night full of games and activities! Go to http://shssophomoreclass.weebly.com/parents-night-out.html for more information on this exciting night! Email sydneyawilliams@outlook.com with any questions or concerns you may have. Thank you! School Nurses are currently seeing students in the health room who are experiencing fever-related illnesses, including influenza, or, the flu. 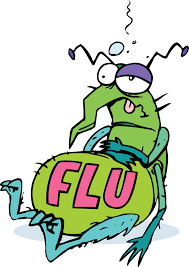 To prevent the spread of the flu, please keep children home from school when they have a fever of 100.0 F or higher. They should remain at home for at least 24 hours after their temperature has returned to normal (98.6F) without the aid of fever-reducing medication, such as Children’s Tylenol or Advil. Please do not send your student to school if fever-reducing medication has been administered at home before leaving for school. Parents/guardians will be contacted to pick up their student if they have returned to school less than 24 hours after experiencing a fever-related illness. For more information, please visit the main ISD website. Remember to update school office with any new phone numbers and emergency contacts, in case your student becomes ill at school. Thanks to support from the Seattle Times, every family and staff member in the Issaquah School District will once again receive a free print copy of the Student Art Calendar in the 2019-2020 school year—easy to hang on the wall to keep track of important school dates! Every current student in the district is invited to submit artwork to fill the pages for thousands of homes and offices. Get your creative juices flowing because the deadline is Friday, April 5, 2019 at midnight. Click here to visit the Call for Art webpage for full details! Elementary Schools: Report cards will go live at 5pm on Tuesday, March 26. This past February’s historic snowfall created many challenges for our community and school system. Now that it appears our snowy winter weather is subsiding, we can communicate the remainder of our school year calendar. In accordance with our negotiated agreements and approved 2018-19 school year calendar, the six days of school missed due to weather will be added to the end of the current school year calendar. The last day of school is now Thursday, June 27th. High School Graduation dates will not change. Every school district in our region has a unique set of circumstances related to how they might make up snow days. As a result, you will see districts implementing different plans. Options such as built in snow make-up days, conversion of non-student professional development days, state waivers or renegotiating instruction time are not viable options for the ISD this year. With this recent snow event resetting our common experience, the District is exploring opportunities to build in more snow day make-up options to our future calendars. Any changes will be communicated as soon as possible. Will Your Child be Starting Kindergarten in September 2019? Kindergarten online registration began February 1st, 2019 and can be accessed from the Issaquah School District website here. If you cannot access the online application, or have other registration questions, please visit or call (425-837-5500) the Cascade Ridge office for assistance between 8:00-4:00pm on school days. After submitting your online application, you will be asked to come into Cascade Ridge to pick up a packet. Please bring your ID when you come. A Kindergarten Information Night for families and students will be held on May 20. Stay tuned for more details regarding this evening event. Elementary Summer School Registration is open! Elementary Summer School is now open to current kindergarten through fifth grade (K-5) students in the Issaquah School District. The Elementary Summer School program will provide an excellent opportunity to reinforce skills and to get a jump-start on the next grade-level learning. All Elementary Summer School classes are dependent upon staffing. Classes will be held on weekdays from July 8 through August 2, 9:00am to 12:00pm at Clark Elementary School. Tuition for the 4-week Summer School program is $400.00. Registration forms are located on the Elementary Summer School Website. If you are unable to download the registration materials your elementary school office has hard copies in the school office. Families are required to provide transportation to and from Summer School. Registration will close on Friday, April 19. Summer Robotics Class is now open for registration. The Robotics program is a two-week class for current 4th and 5th grade students only. This course teaches the fundamentals of robotics using LEGO Mindstorm Kits. A minimum of 12 students is required for this class to proceed. Two sessions will be offered, Session 1 runs weekdays from July 9 to July 20, Session 2, runs weekdays from July 22 to August 2. Both sessions will meet between 9:00 am-11:00 am at Clark Elementary School. Tuition for this two-week program is $250.00 and registration forms are on the Elementary Summer School Website. If you are unable to download the registration materials your elementary school office will have hard copies in the school office. Families are required to provide transportation to and from Robotics class. 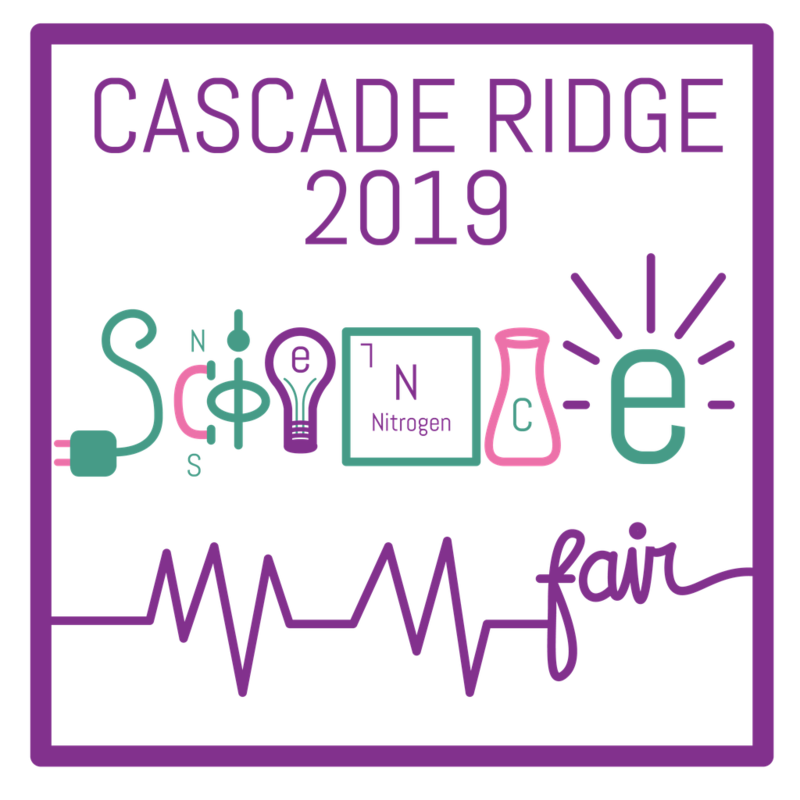 The PTSA sponsored Cascade Ridge Science Fair is coming next Thursday, March 28th!! We are excited to bring you over 200 amazing student science projects, scientific snacks, samples from Evergreen Salad and some FANTASTIC exhibits for your family to enjoy. This year we’re excited to have exhibits from the Pacific Science Center, Microsoft HoloLens, Liberty High School Robotics, Insect Safari, UW Rockin’ Out, UW Atmospheric Sciences, Sammamish Plateau Water, IRG Physical Therapy and Oxbow Farms! Science Fair Set up takes place March 27thfrom 1:30-3:30pm and 5:00-7:00pm in the Gymnasium. Join us for the most awaited event of the year, The Festival of Cultures on Thursday, April 25th in the Coyote Café from 6-8 PM. For those new to the School, the Festival of Cultures is an event where we celebrate our school's and community's diversity, while learning about our different cultural backgrounds through games, entertainment, tasting flavors from around the world through a very fun and educational event! This event is completely based on help from all of you-our parent community. Our children will love seeing their cultures represented, and entertain us with a fashion show where they can show off their cultural attire. We are excited to celebrate our diversity in this amazing event! You cannot miss it! Also, this year we are introducing for the first time a student led fashion show/ramp walk where kids will walk the stage in the ethnic attires of the country/culture that they represent. We encourage you to talk to your kids about it and have them participate. It would be a fun way to have the kids be a part of the festival. Be on the lookout for a sign up sheet for the same coming up in the next few days. Mark your calendars and save the “new” date! Family Bingo Night has been rescheduled to Friday, May 17th. We hope you can join us for this fun family event! Visit the Cascade Ridge PTSA website to purchase tickets and pre-order pizza. We are also looking for volunteers. If you can help, please sign up on the PTSA website. For questions, contact us at bingonight@cascaderidgeptsa.org. Simply go to smile.amazon.com and on your first visit, select 'Cascade Ridge Elementary PTSA' as the charitable organization to receive donations from eligible purchase. Your selection will be remembered for future purchases. For every $5 ticket purchased PTSA earns $3.50 (normal price for basic exterior car wash is $8.00). Gear up for spirit day! Order some Coyote Gear featuring the latest designs. Take your school spirit to the next level with some Cascade Ridge socks. Perfect for spirit week or just lounging around. Jamba Juice “Buy One, Get One Free” Punch Cards are only $10! -50% of the proceeds go to Cascade Ridge PTSA! 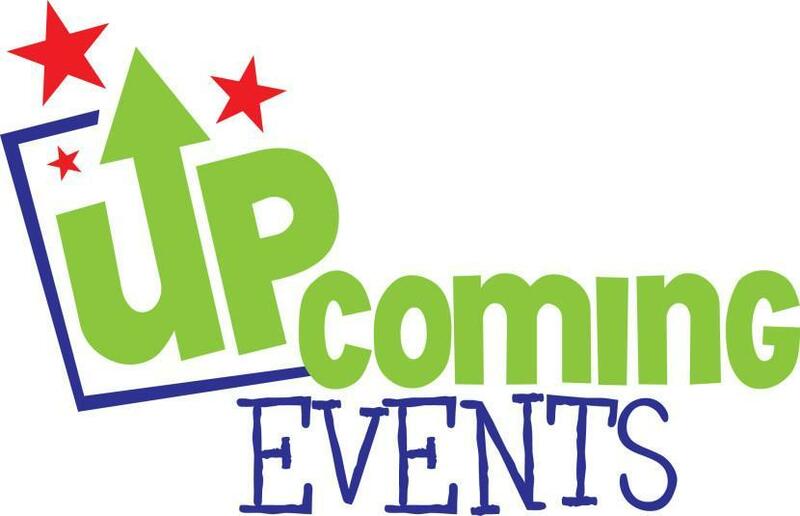 You won’t want to miss one of these great Issaquah Schools Foundation events! Come hear first-hand from students and staff who have directly benefited from Foundation investments. Email Katie@isfdn.org to register. 22: Spirit Day - Formal Wear Day!